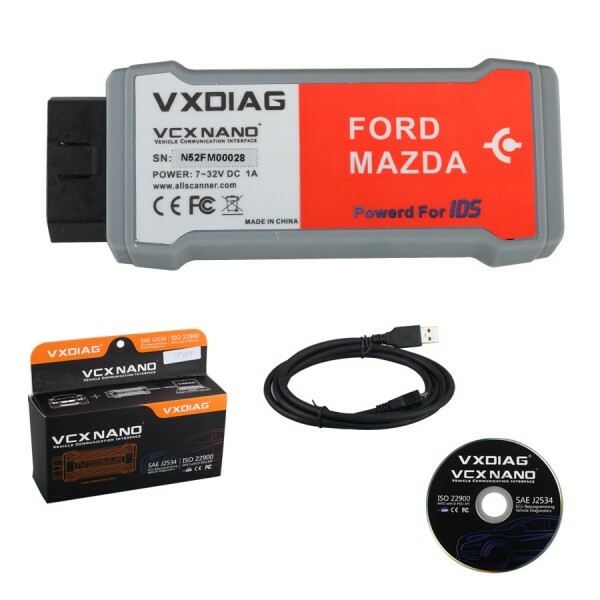 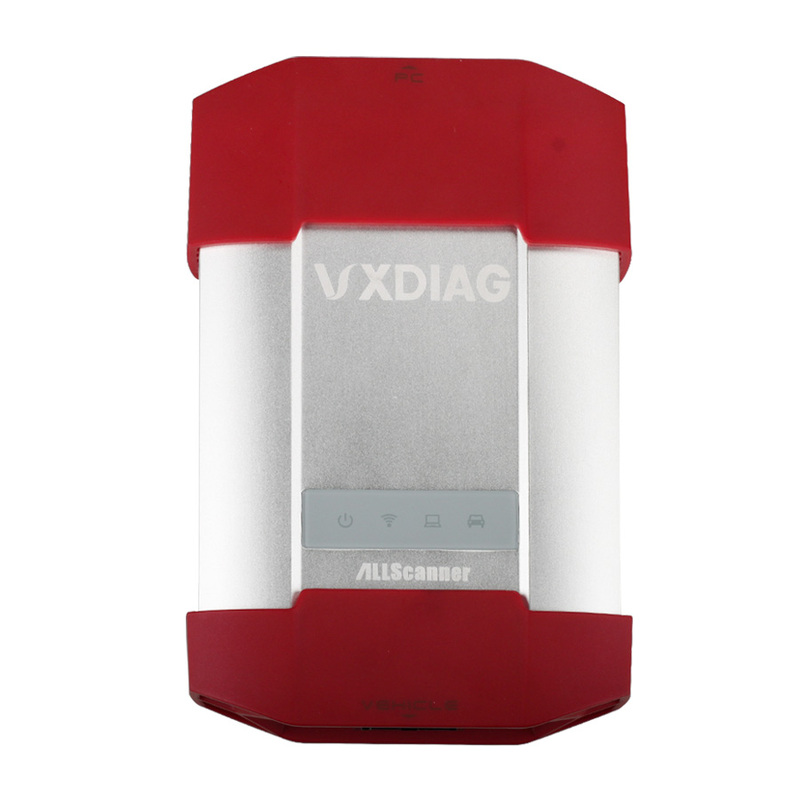 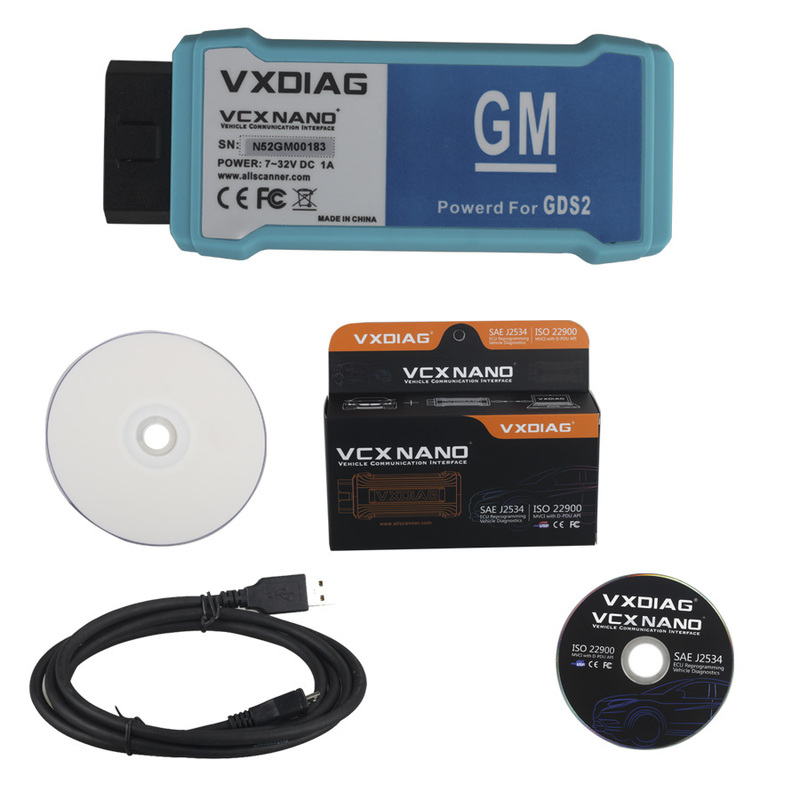 VXDIAG VCX NANO for Land Rover / Jaguar with Chuwi Hi10 Tablet is newly developed by Allscanner Company, the multiplexer can communicate with the Tablet by WIFI. 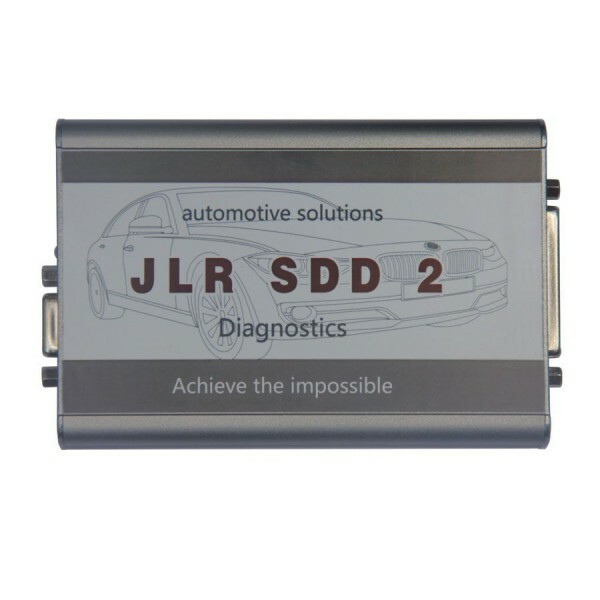 It is the replacement of OEM tool of SPX VCM and i-VIEW, supports all protocols of Land rover and Jaguar, covers both Diesel and gasoline cars and it is Multilanguage available. 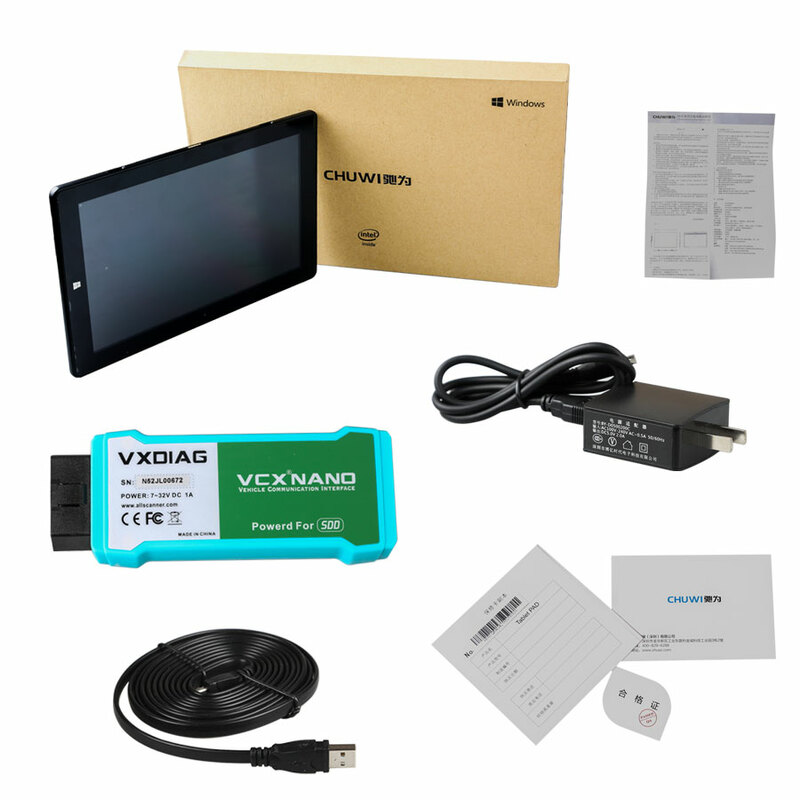 Here WIFI VXDIAG VCX NANO for Land Rover / Jaguar and the packed Chuwi Hi10 Tablet, you can see the Tablet is as big as 10 inches. 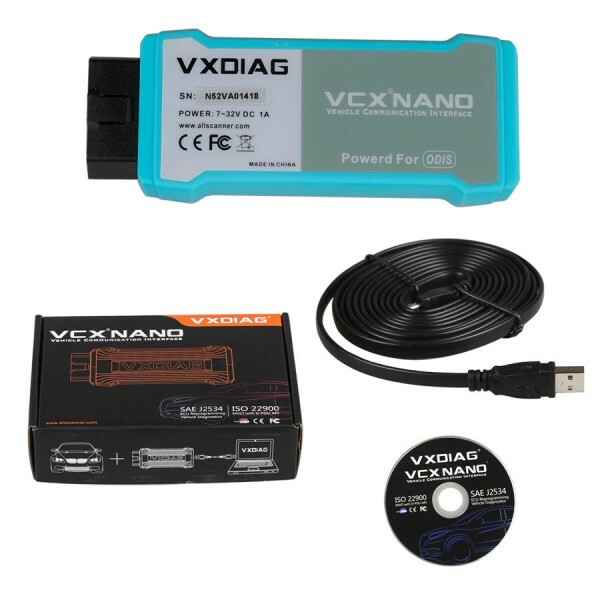 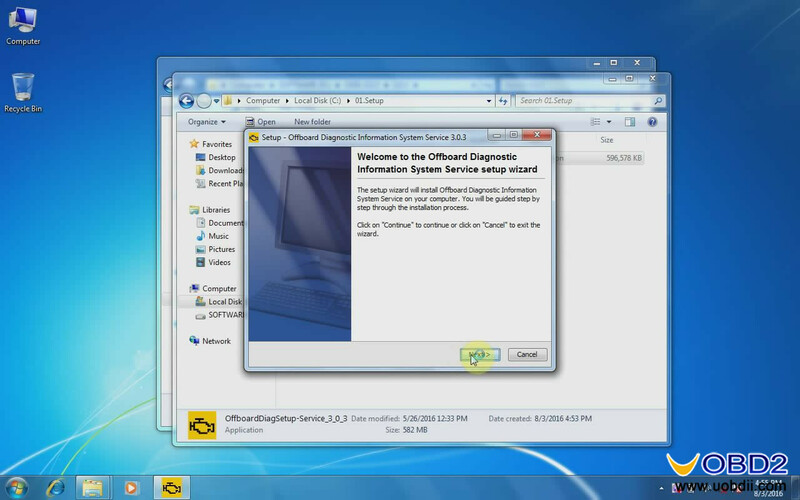 You can also see it packs with one USB cable and one power supply.